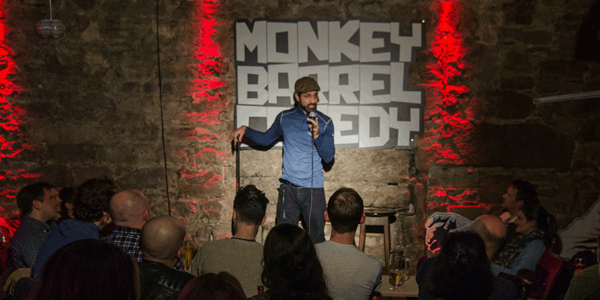 Ben Verth (@benverth) and John Millar (@JohnMillarComic) are two of the four Barrel boys who founded Monkey Barrel comedy (@barrelcomedy) club. This amazing purpose built venue rose from the ashes of Ben’s first club in the Grassmarket known as the Beehive and we get into the future of Scottish comedy, the Edinburgh Fringe and why they were so secretive about the new venture. EP95 – Maureenn Younger – What is it like running an all-female comedy club? 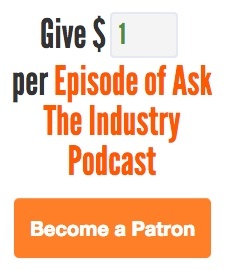 EP97 – Peter Fellows – How to build a mainstream and indie writing career at the same time.